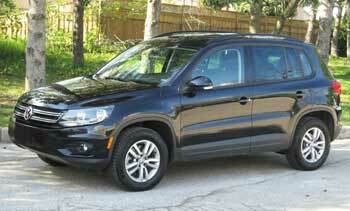 As compact SUVs were becoming more popular, Volkswagen introduced the Tiguan. The name Tiguan means half tiger and half iguana, as Volkswagen puts it. The Tiguan comes as a front-wheel drive or all-wheel drive. The US lineup includes the base S, mid-level SE and top SEL trim levels. The most common Tiguan S comes with 16" wheels. The SE adds power driver's seat, roof rails and larger (17" or 18") rims. The R-line trim level was added for 2014. For 2017, the R-line was replaced by Wolfsburg trim. Inside, the upright-shaped Tiguan offers great all-around visibility and upscale feel. Front seats are sporty and supportive. The front passenger seat folds down to accommodate longer cargo items. 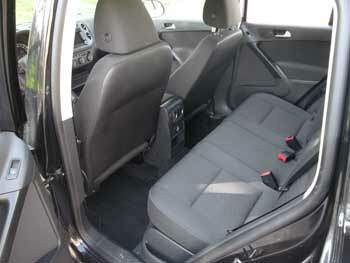 The split rear seats slide and recline. The Bluetooth is available in early models; standard in all trims from 2011. Is the Tiguan reliable? What are the common problems? Read further to find out. Engine: The 2.0L TSI engine, code CCTA (Federal) or CBFA (California) is an advanced 4-cylinder DOHC engine with a turbocharger and direct injection. You can find it in many VW and Audi vehicles, including the GTI. This engine has chain driven camshafts. Read also: Should you buy or avoid a turbocharged car? 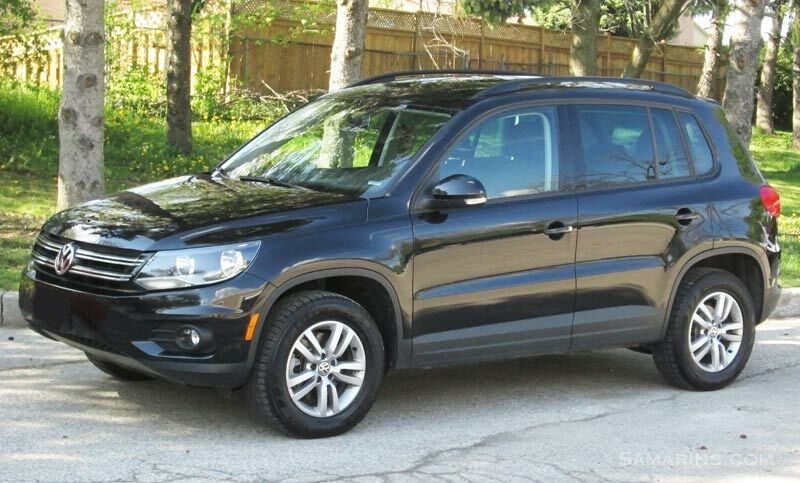 Fuel Economy: The 2013-2016 Tiguan front-wheel drive automatic is rated at 21/26 MPG. The 2013-2016 all-wheel drive Tiguan (4Motion) gets 20/26 MPG. Mechanical: The Tiguan has MacPherson struts in the front suspension. The rear suspension uses the 4-link 4Motion rear axle borrowed from the Passat. Rear brakes are discs. Anti-lock Brake System (ABS) and Stability control (ESP) are standard. The steering is electrically-assisted. 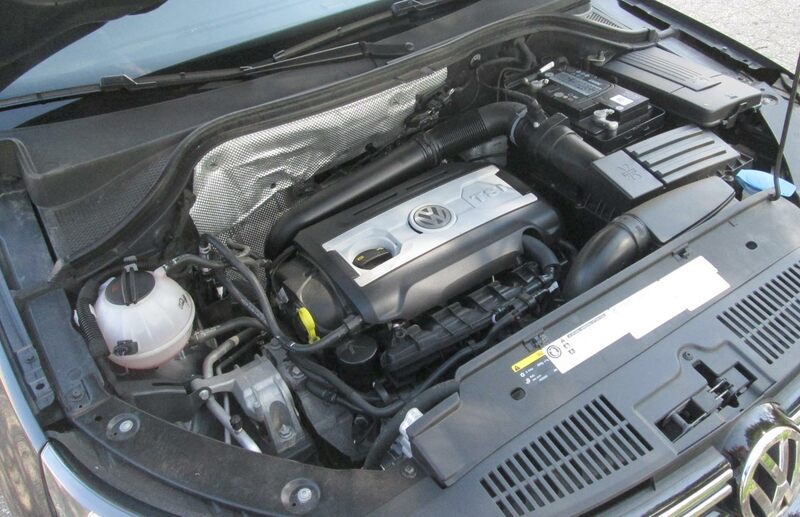 Timing belt or chain: The 2.0L TSI engine comes with a timing chain. There is no timing belt. Driving experience: Tiguan is one of the few SUVs offering sporty handling. The 2.0L turbo engine is quick off the line. The ride is on the firm side, but the road noise is well muted. Safety: The 2009, 2010 Tiguan received five stars in frontal and side government crash tests. In more stringent NHTSA crash tests from 2011, the 2013-2017 Tiguan got a four-star overall rating, with 3 stars in frontal tests and 5 stars in side-impact crash tests. Common problems: In early models, a bad timing chain tensioner can cause a rattling noise when the engine is started and the Check Engine light. In some cases, the engine may even get damaged if a timing chain skips. Replacing a timing chain, tensioner and related parts can run up over $1000 or more. Problems with the crankcase ventilation system, breather (PCV) valve and intake manifold are common. As in many cars with direct injection, the carbon buildup on intake valves can cause misfiring and Check Engine light issues. Cleaning the carbon buildup manually could cost from $350 to $800. See what it looks like in this VW forum thread. Some suggest cleaning the intake valves with a special valve cleaner that comes in a spray can, which is a lot cheaper, but opinions are mixed. There are plenty of Youtube videos on both ways. Several owners mentioned oil leaks from a valve cover, timing cover gaskets and even from the rear main seal, especially at higher mileage. The first symptom is a burnt oil smell under the hood and oil drops on the parking spot. Some oil leaks (e.g. from the rear main seal) are expensive to repair. Failed fuel injectors and ignition coils may cause an engine to misfire. Replacing one coil is not very expensive. A number of owners also mentioned turbocharger problems and turbo wastegate rattle. Replacing a turbocharger could run over $2000. Coolant leaks happen too, as in many German cars with plastic water pumps and thermostat housings. Replacing a water pump is expensive ($700-$1300). It's located on the transmission side of the engine and requires quite a bit of labor to get to it. Overall: The reliability is something that Volkswagen has plenty of room to improve. As of March 2018, only the 2016 and 2017 Tiguan were rated 4 out of 5 by Consumer Reports for reliability. Earlier models got lower grades. The 2009-2010 Tiguan shows more complaints. 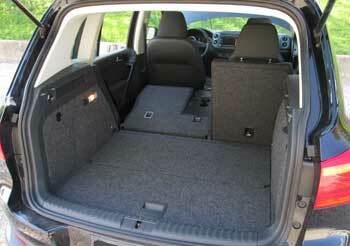 Among competitors, Toyota RAV4 and Honda CR-V are more reliable and have more cargo space. Mazda CX-5 is better on gas. It also offers sporty driving experience and better reliability. On the other hand, not all Tiguan owners experience problems mentioned above, we found plenty of positive reviews. 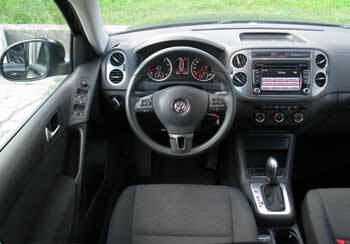 Many owners like the upscale interior and driving dynamics. The 2015 Tiguan we test drove didn't have any problems at all. We also like the exterior styling and driving experience of many Volkswagen cars including the Tiguan as well as the quality of the interior and clever features. Knowing Your VW - VW video guides on pairing a phone and other subjects. erWin find service information from Volkswagen Group of America. You can get access to the service manual and other VW publication. Paid subscription is required. You can buy even a one-day subscription.